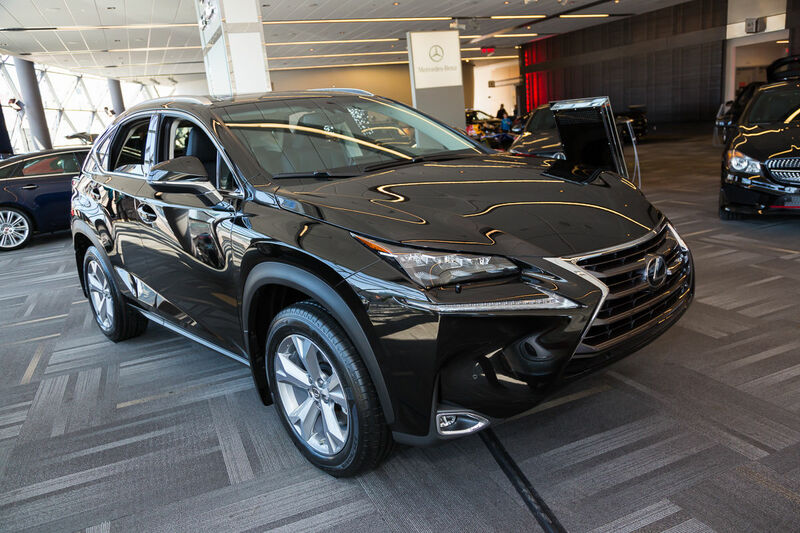 This brand new luxury compact crossover’s name means “Nimble Crossover, ” so it’s no surprise that this new vehicle from Lexus is just that: agile, sporty and fashion-forward. 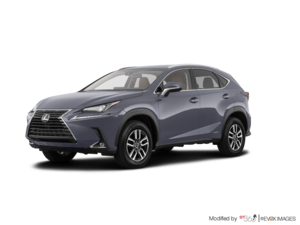 This is the first generation of the Lexus NX, and already it has established itself as a competitor in a hugely popular segment full of vehicles already known and loved. 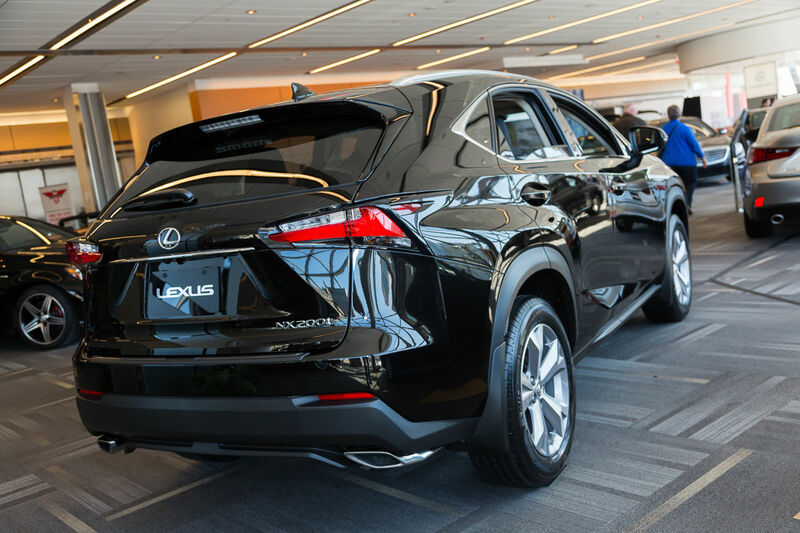 The NX is hardly bothered by this as it comes to the table offering style, fuel efficiency and performance, all wrapped in Lexus luxury and sophistication. 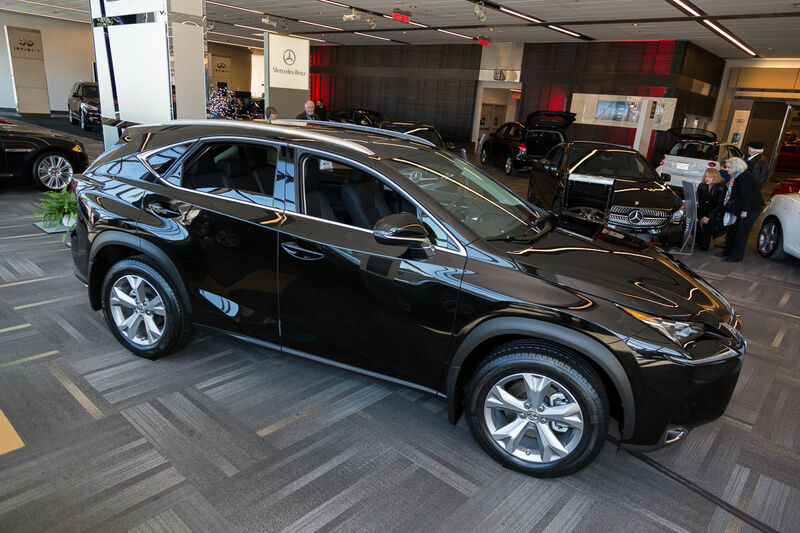 There are two available NX models; the Lexus NX 200t and the NX 300h. The NX 200t comes equipped with a 2.0L turbocharged 4-cylinder mill that produces 235 horsepower and will average 8.4L/100km on the road. And the NX 300h is the hybrid version that features 2.5L VVT-i Lexus Hybrid Drive for a combined horsepower rating of 194, and will see a highway fuel rating of just 7.7L/100km. There is an available EV Mode in the 300h which means you can roll around on battery power only at low speeds and with enough battery charge. Impressive. 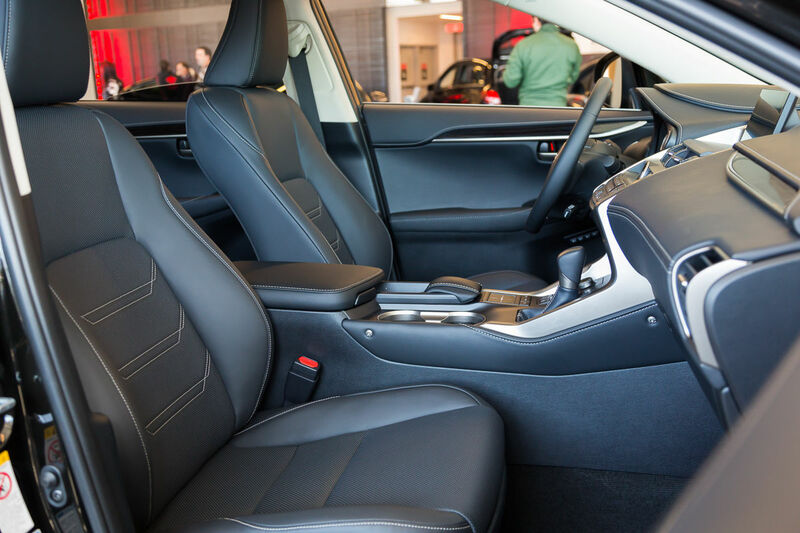 Power is controlled via a 6-speed automatic transmission in both models, and both are equipped with all-wheel drive, vehicle stability control, traction control, hill-start assist control, and Drive Mode Select (Sport, Eco, and Normal Mode). 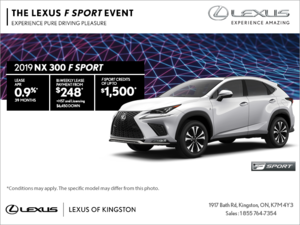 It’s more than just the Lexus NX’s performance on the road that grabs your attention. 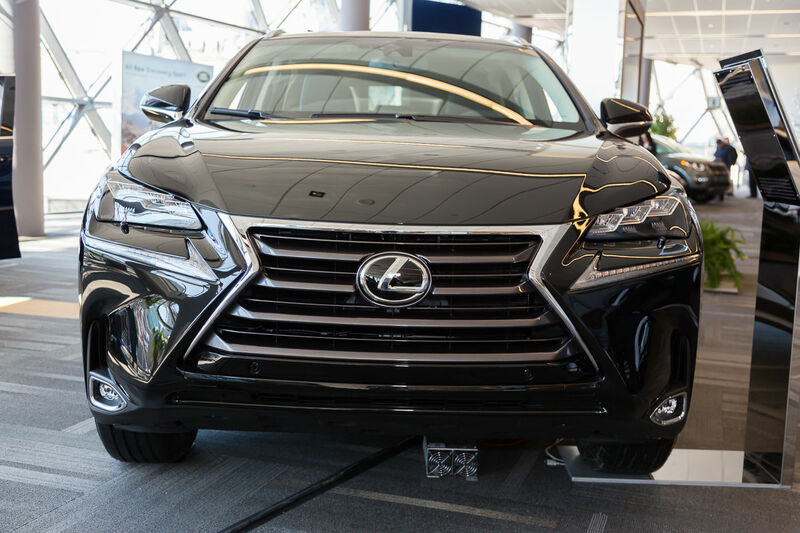 Outfitted with the now-instantly-recognizable spindle front grille and two-part headlight set-up with the checkmark LED daytime running lights, the brand new NX luxury CUV is a stunner. Look beneath that attractive exterior package and you’re met with typical Lexus fare that is as intelligently laid-out as it is nice to look at. 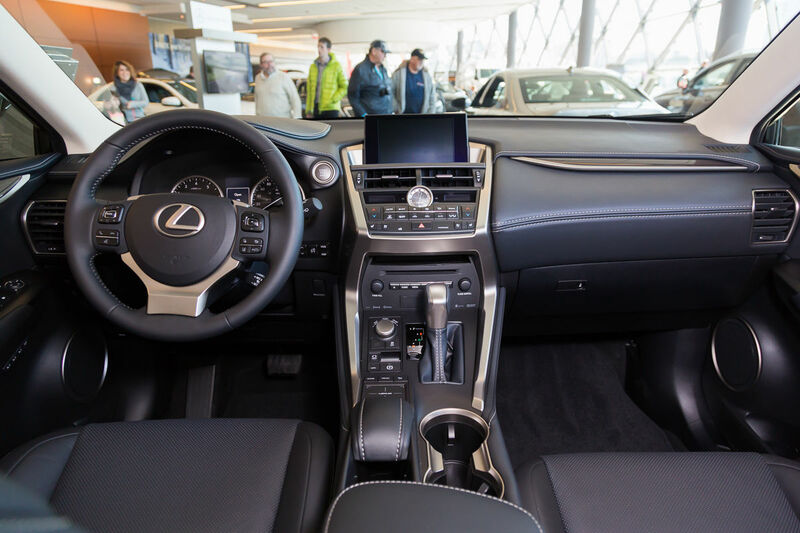 From the standard leather-wrapped shift knob and back-up camera, to the available woodgrain trim, the 2015 Lexus NX might be compact and small, but it is hugely rewarding to drive and own.